This 4 star hotel is located within the city of Paguera. The Ran de Mar holiday apartments in Paguera, Majorca offer exclusive features close to both Palmira Beach and the centre of town. 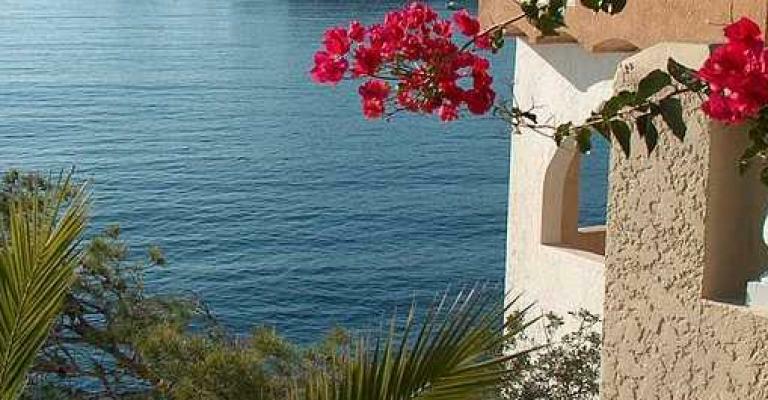 Placed in the first line on the Bay of Cala Fornells, dominating fabulous panoramic to the sea. Hotel located in the center of Paguera and 50m. Beach.